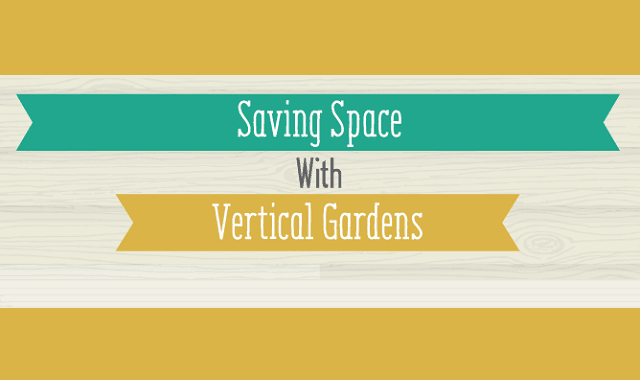 Saving Space With Vertical Gardens #infographic ~ Visualistan '+g+"
It is easy to feel disheartened and discouraged if your gardening space is the size of a postage stamp, but you shouldn’t. You can maximize the space you have in a number of ways by remembering that plants are happy to grow anywhere as long as they have a little bit of soil, some sunshine, and a drop of water. You can use your vertical space in many different ways, and the size of your garden, patio, or balcony will be almost irrelevant.